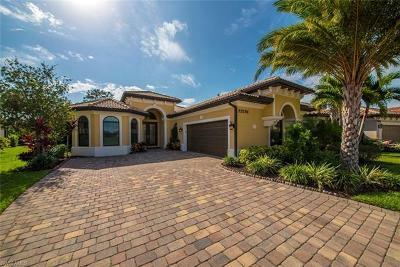 Bonita Lakes Real Estate located in Bonita Springs FL 34135, offering a variety of single family homes. Bonita Lakes one of Bonita Springs most desirable community is conveniently located off Imperial Parkway just north of the new Bonita Springs High School and beautiful downtown Bonita Springs, Florida. Amenities include, Clubhouse, Community Room, Community Pool, Tennis and Bocce Courts. 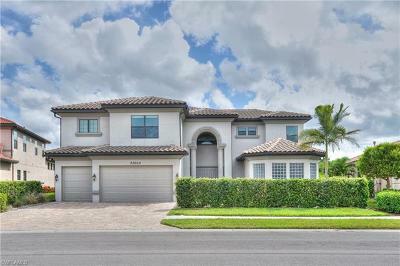 Close to Coconut Point, Promenade Shops and RSW International Airport. 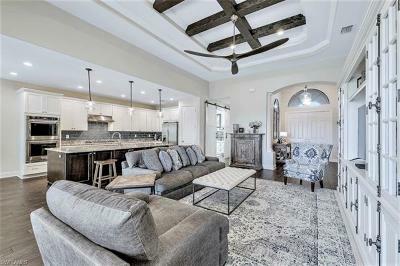 Find your perfect Bonita Lakes homes today. © 2019, The data relating to real estate for sale on this Website come in part from the Broker Reciprocity Program (BR Program) of M.L.S. 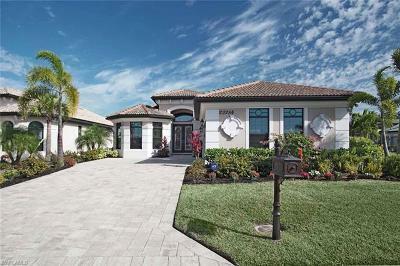 of Naples, Inc. Properties listed with brokerage firms other than MVP Realty Associates, LLC are marked with the BR Program Icon or the BR House Icon and detailed information about them includes the name of the Listing Brokers. The properties displayed may not be all the properties available through the BR Program. BR data on this website is provided by MVP Realty Associates, LLC on behalf of Maurice Gilmore. The source of this real property information is the copyrighted and proprietary database compilation of the M.L.S. of Naples, Inc. Copyright 2006 M.L.S. of Naples, Inc. All rights reserved. The accuracy of this information is not warranted or guaranteed. This information should be independently verified if any person intends to engage in a transaction in reliance upon it. Data last updated 2019-04-23 07:08:04.